Name of booth: Heinz Japan Co., Ltd.
Kraft Heinz Company (Heinz) is a well-known global food manufacturer with over 100 years of history. Ketchup, sauce, seasoning, frozen food, soup, snacks and baby food contribute to the main business, especially the ketchup, which is well-loved by the world. 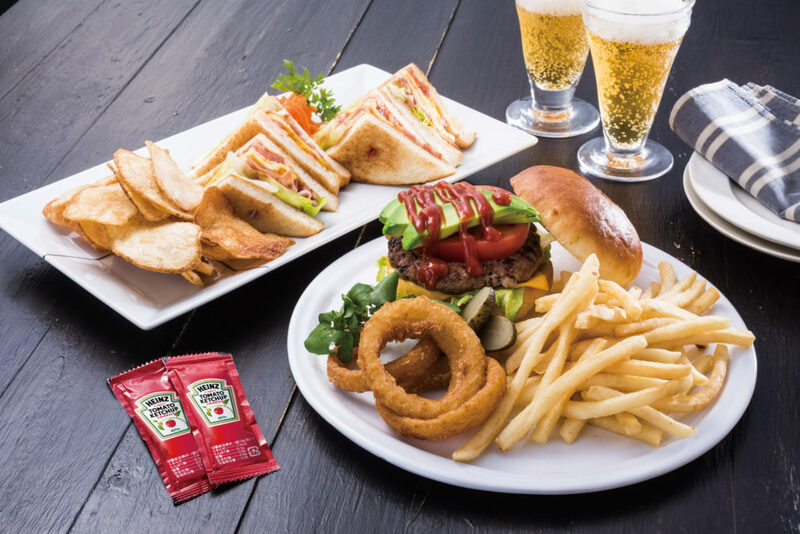 Heinz Japan was established in 1961, focusing on western food including cooking sauces such demi-glace and white sauce, and frozen french fries. Whether it is for family use or for business use, it is highly regarded for its taste and quality. Feature: The small packaging is convenient to use. Also, there are 50 packets in a bag so it is easy for inventory management.